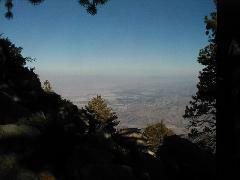 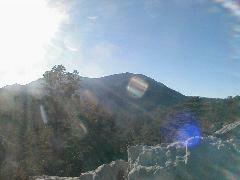 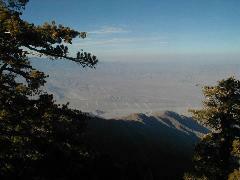 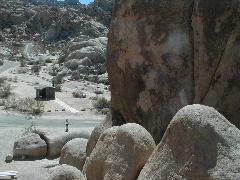 We drove down to Desert Hot Springs for the birthdays (Nathan's, Sarah's and Betty's). 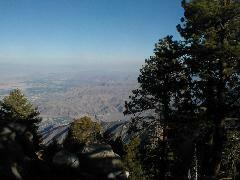 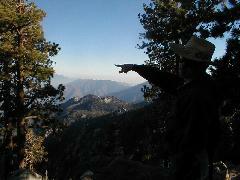 At the top of the Tram. 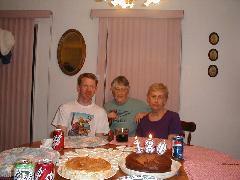 Cake to celebrate 180 years: Nathan+Betty+Sarah. 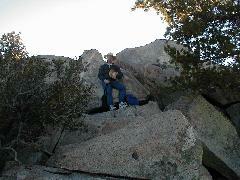 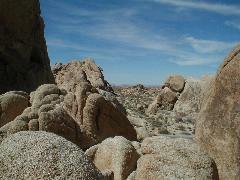 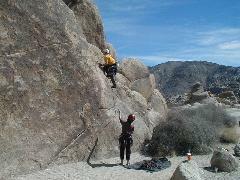 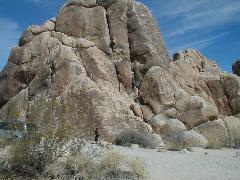 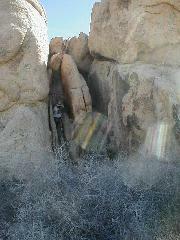 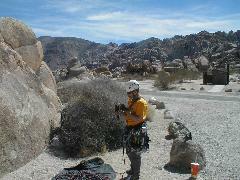 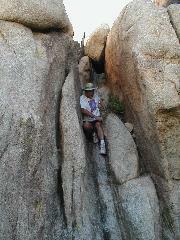 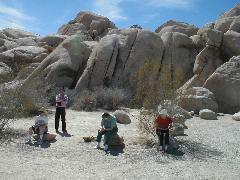 We joined Tim and Nancy doing some rock-climbing in the North part of Joshua Tree.